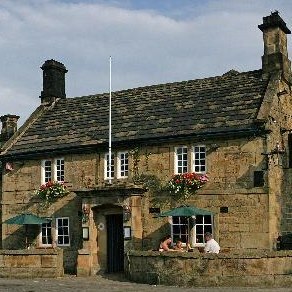 Welcome to our page of featured inns in the Peak District, Derbyshire, Staffordshire, Northamptonshire and Lincolnshire. The beautiful Peak District offers excellent opportunities for walking and rambling amidst spectacular scenery. Visit the magnificent stately homes of the Dukeries or, for those white knuckle rides, Alton Towers is the place to go! 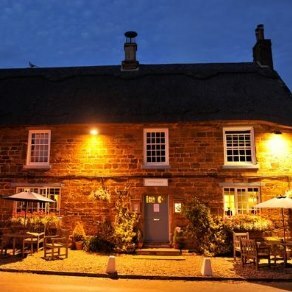 This delightful country inn is full of original features including oak beams and stone crannies. 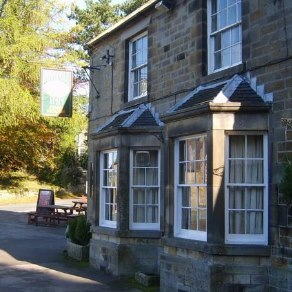 Situated in the Peak District, The Devonshire Arms makes the perfect base for walkers. 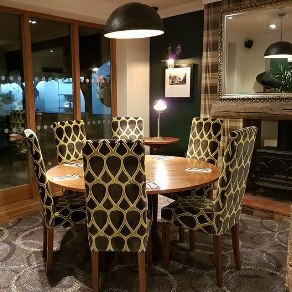 Situated in a peaceful position yet only 13 miles from Sheffield, The Maynard Arms has been named as one of the best independent hotels in the Peak District. Also boasts an award winning restaurant. 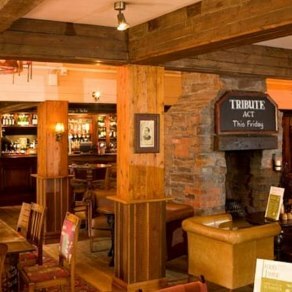 Situated on the banks of the Manifold River, this 200 year old coaching inn and restaurant is situated close to the Tissington Trail and is a great base for a myriad of local walking routes. 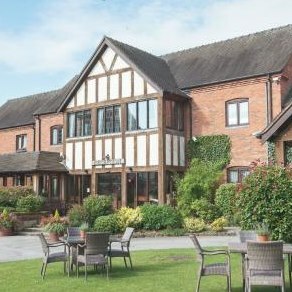 Set within easy reach of Leicester, The Field Head Hotel offers 28 comfortable en-suite bedrooms, as well as a cosy restaurant and bar. 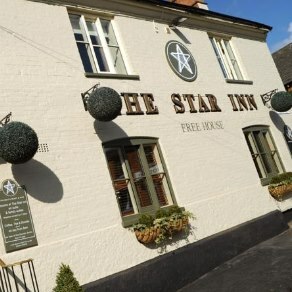 Dating back to the 1500's, this historic coaching inn is ideally situated for exploring the Leicestershire and Northamptonshire countryside. Also within easy reach of Kettering and Corby. 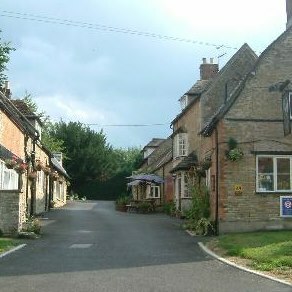 As its name suggests, this inn dates back to the 18th century. 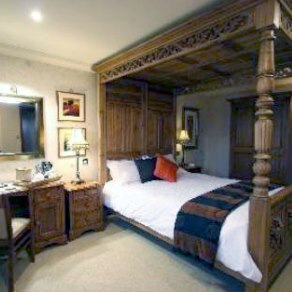 Rooms are all en-suite, spacious and sleek and feature wooden furnishings. Located just off the old Fosse Way. 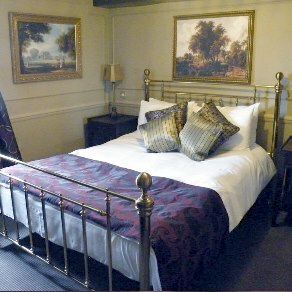 The Bull and Swan offers seven incredibly comfortable boutique-style rooms, all with great size showers and baths. The bar serves some great locally brewed ales. 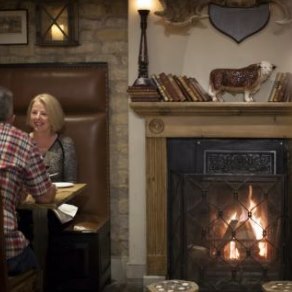 Situated in the heart of historic Stamford, this 16th century coaching inn offers 47 individually designed guest rooms as well as two fabulous restaurants. 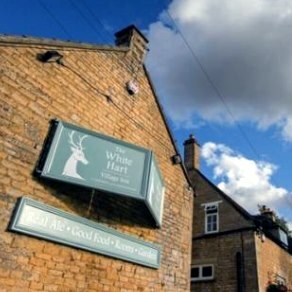 The White Hart offers six individually styled guest rooms. The restaurant offers an intimate style of dining or choose our bar for a more relaxed atmosphere. 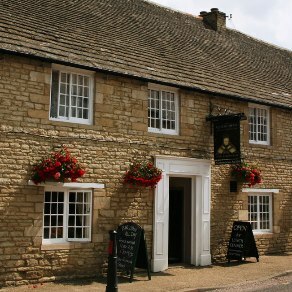 A warm welcome greets visitors to the Queen's Head Riverside Inn, a small hotel, restaurant and pub near Peterborough. Set in an idyllic position next to the River Nene. 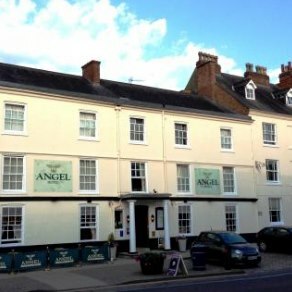 This 16th century hotel is reputedly haunted by Mary Queen of Scots as certain parts of the building, including the staircase, were brought from the ruins of Fotheringhay Castle. 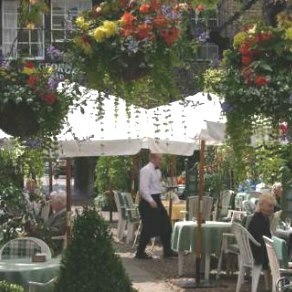 As featured in Charles Dickens' 'The Pickwick Papers', the Saracens Head Hotel is a 400 year old inn with a wealth of history and heritage. Ideally placed for Towcester Racecourse. The 16th century Saracens Head stands in the shadow of the impressive Norman Minster at the heart of Southwell. 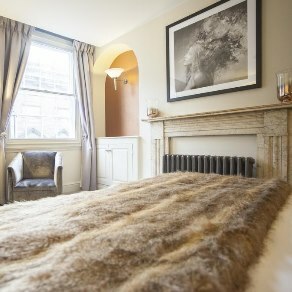 This Georgian townhouse in the heart of Nottingham offers boutique-style en-suite bedrooms as well as a popular brasserie. 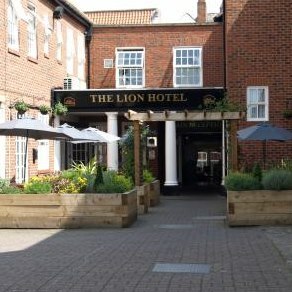 Set in the heart of Worksop with excellent links to both the A1 or M1, the Lion Hotel makes a great base for exploring Sherwood Forest. 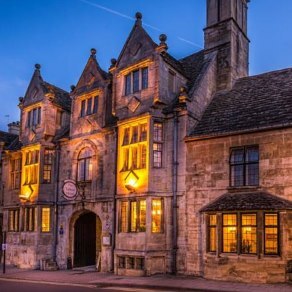 The Marquess of Exeter in Lyddington is an historic inn offering four star accommodation, free WiFi, a fabulous restaurant and bar. 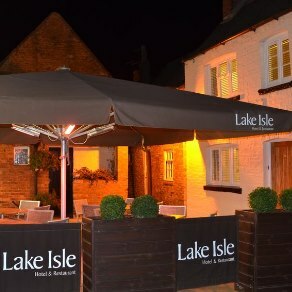 Situated in the charming market town of Uppingham and dating back over 300 years, the Lake Isle Hotel oozes character and charm. 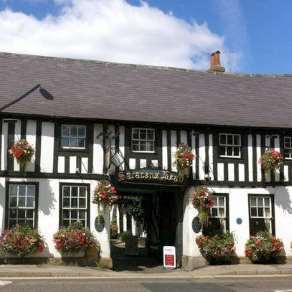 AA 4 star, 17th century coaching inn with 8 bedrooms, free wi-fi, flat screen T.V’s and large beds. 2 AA Rosette restaurant. 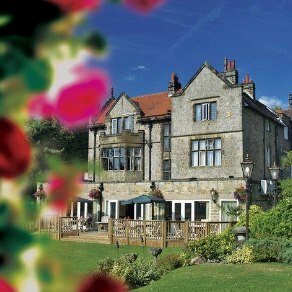 Set in a spectacular canal side setting in rural Staffordshire, The Moat House also boasts a 2 AA Rosette restaurant. This family run inn in Leek offers twenty-six guest bedrooms ranging from boutique to luxury. This 18th century, Grade II listed hotel offers bright and airy en-suite bedrooms with original features.